Trumpeting moon talk announced the arrival of 2018. 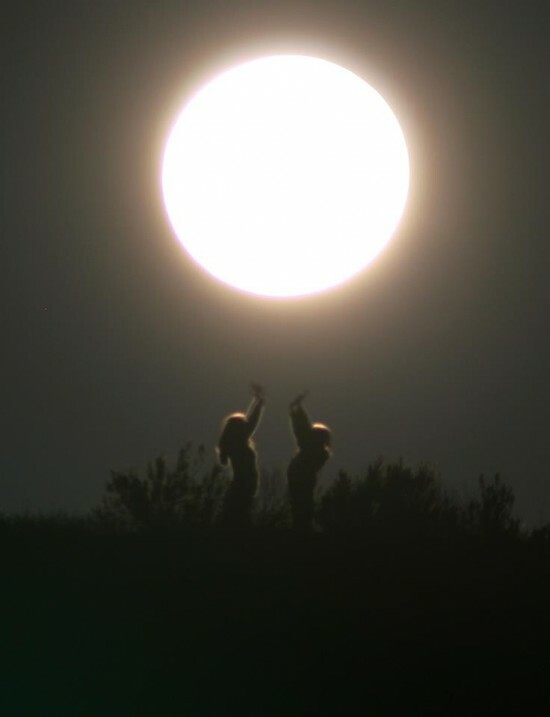 Tonight a behemoth supermoon hangs in the sky – of 13 full moons and 14 lunar perigees in 2018, this is the closest full moon and lunar perigee alignment of the year. 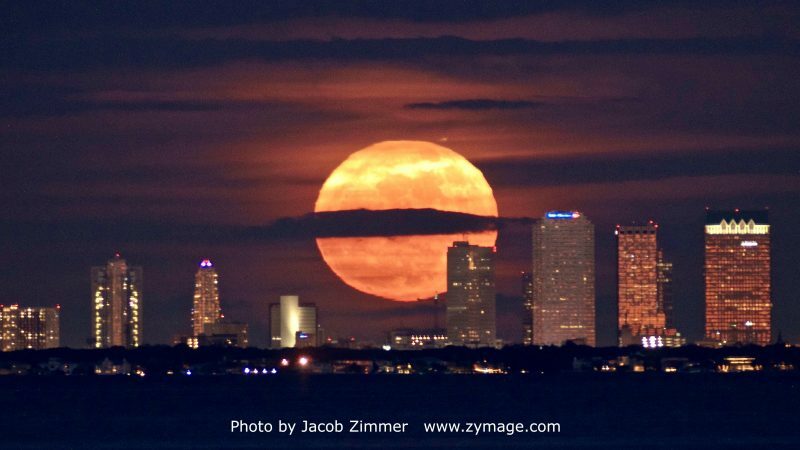 ( A supermoon happens when the full moon coincides with the moon’s closest approach to Earth in its orbit. ) 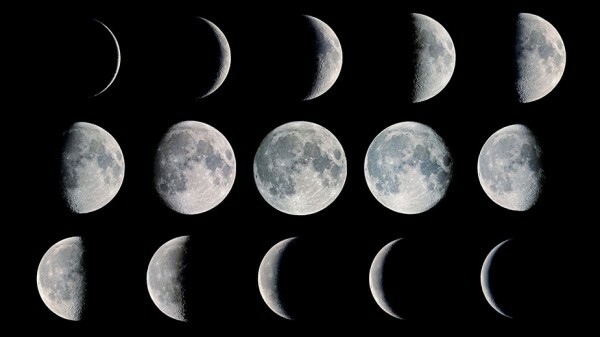 Tonight is the second of 3 consecutive supermoons. Popular use of the term is credited to a 1946 issue of Sky and Telescope magazine. Author James Hugh Pruett penned an article “Once In A Blue Moon”, Pruett inadvertently screwed up finer details when referencing the 1937 Maine Farmer’s Almanac – nevertheless “once in a blue moon” was born. The Maine Farmers Almanac described blue moons as an extra full moon in a “season”. Each season – spring, summer, fall, winter typically has 3 full moons, when a 4th happens, the 3rd moon of that season becomes the blue moon. By this rule the next one falls on May 21, 2016. Although two distinctly different definitions exist, most people subscribe to the monthly club. It’s possible to have 2 blue moons in a calendar year, the next time is January and March of 2018, followed by January and March 2037. 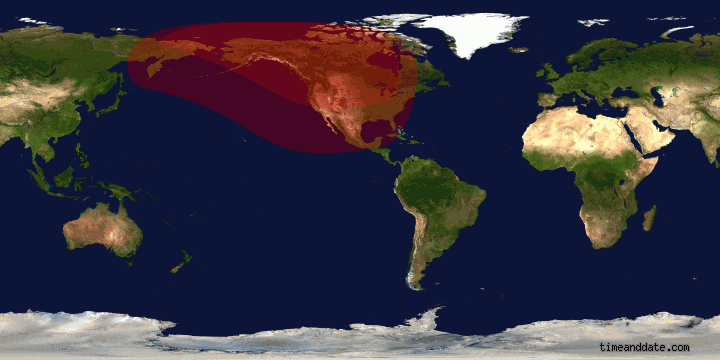 Sometimes a rare year has both monthly (2 full moons in a month) and seasonal (3rd full moon of 4 in a season) – don’t hold your breath, it will be 2048 before the monthly in January, seasonal in August.